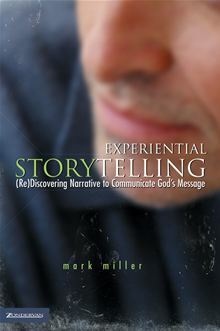 I previously posted this review on Mark Miller’s Experiential Storytelling: [Re]Discovering Narrative to Communicate God’s Message. While the book left quite a bit to be desired, Miller can be quite quotable, and includes some great quotes from others too. 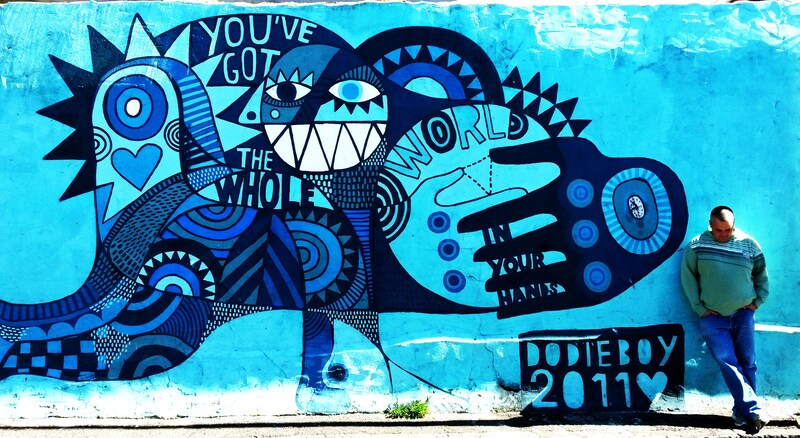 This entry was posted in Books, Story and tagged Aesthetics, Bible, Experiential Storytelling, Imagination, Mark Miller, Narrative, Preaching, Story, Storying, Storytelling, The Story on February 14, 2013 by John.